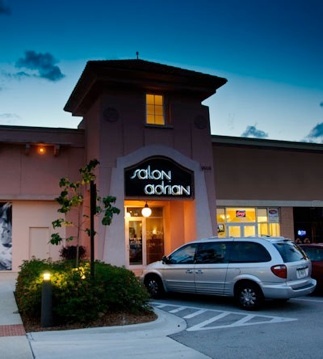 Salon Adrian is a luxury Redken Salon servicing Southwest Florida. Led by experienced and creative stylists, Salon Adrian can create a look that is just right for you. Ask about the Art of Consultation or the Color Bar where one of our Certified Colorists can create a color that’s uniquely yours. To learn more about our talented team, please read about them below. 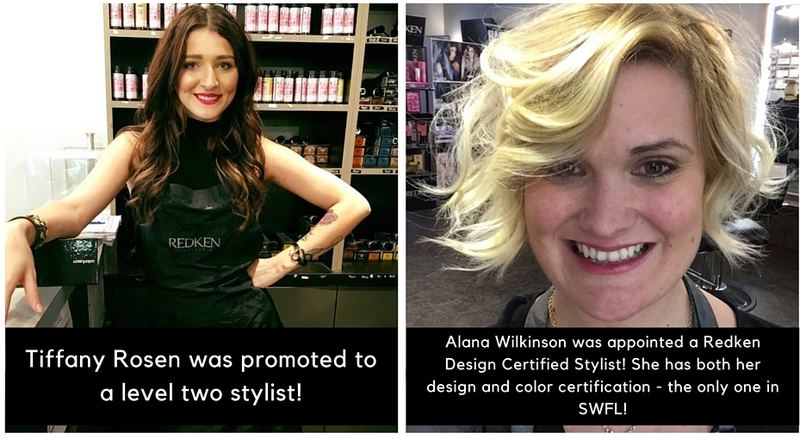 We’re continually updating the site and will add additional information about our other stylists in the future. Don’t forget, if you’d like to make an appointment with the one of them you can do it right here. We are extremely proud of these two ladies for their accomplishments this year! Both of their hard work and dedication has paid off and we can’t wait to see what these two accomplish next!